If you’re a Disney Channel fan, then you’ll definitely recognize Will Buie Jr. from the show “Bunk’d.” Will plays Finn – an energetic and adventurous kid who is attending Camp Kikiwaka with his cousin Lou. As the final season of “Bunk’d” is airing, Will has now joined the cast of Netflix’s upcoming Stephen King film called “In The Tall Grass.” YEM spoke with Will about being a part of “Bunk’d” and his upcoming Netflix role. 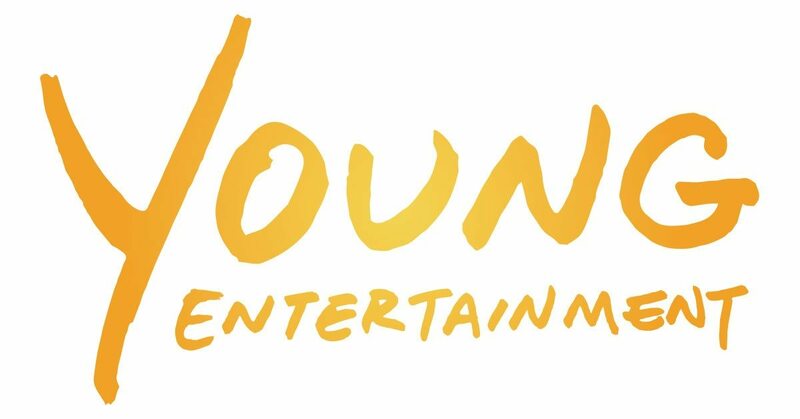 Young Entertainment Mag: Our readers know you from the Disney Channel show, Bunk’d! What’s it like to be a part of that show? Does it really feel like going to camp? Will Buie Jr.: It was so much fun. I grew up watching Jessie and the first two seasons of Bunk’d, so being a series regular on season 3 and getting to work with that cast and crew was really a dream come true for me. No, it doesn’t feel like going to a real camp. The set dressers and props do their best with live trees and bushes, and our cabin was a real structure (but it only has three walls) but we were inside the whole time with lights and four cameras always on you. So it was pretty different. YEM: Do you have a favorite moment from filming Bunk’d? How about a favorite episode? Will: My favorite moment filming Bunk’d was doing our first live taping during episode 3. It was so fun to be in front of the live audience and hear their real laughter. I also loved meeting the fans after the show was over. My favorite episode was #9, “Finder’s Keepers, Lou’s a Weeper,” because we flashed back to the old days and we had several scenes inside a real, classic car. You know I’m a car nut so when I can mix cars and acting, my two favorite things, it will always be a favorite. YEM: Do you have anything in common with your character, Finn? Will: We both are adventurous and have high energy. I do not name my boogers in real life and I’m smarter than Finn is so those are a couple ways we are different. Will: I would love to guest star on Raven’s Home. That show is hilarious and the kids in the cast are all really nice. YEM: You will be in the upcoming Netlifx film “In The Tall Grass”! Tell us about the show. Who do you play? Will: I play a young boy named Tobin. He gets lost in some really tall, creepy grass as do his dog and parents. He meets people along the way who also are stuck. They go on an adventure to find his parents and try to get back to the street. They dodge various obstacles along the way. Its going to be super scary when its all done, but the Director, Producers, cast and crew are so nice, and when you see how the scenes are filmed behind the scenes, its not scary at all while we are filming it. YEM: How was working on “In The Tall Grass” different from filming Bunk’d? Will: Well, as you can imagine, the genres are completely opposite. Comedy for a kids show compared to an adult thriller, and a tv show compared to a movie. On the movie ITTG, we work on one script over a couple of months with minimal changes compared to on Bunk’d, we get a new script every week with script changes every day. Also, we take a lot longer to film one scene because the Director wants to capture all of the different camera angles, so we shoot the same scene over and over after they reset the cameras. On Bunk’d, we shoot a lot of scenes in one day because the Director has 4 cameras shooting at once. Its much easier to do that in a studio vs. on location in the middle of a really big, really tall grass field. I am excited I have the opportunity to showcase my different acting skills and emotions on camera to play these two extremely different characters. I am so grateful to so many people to have these experiences so early in my career.